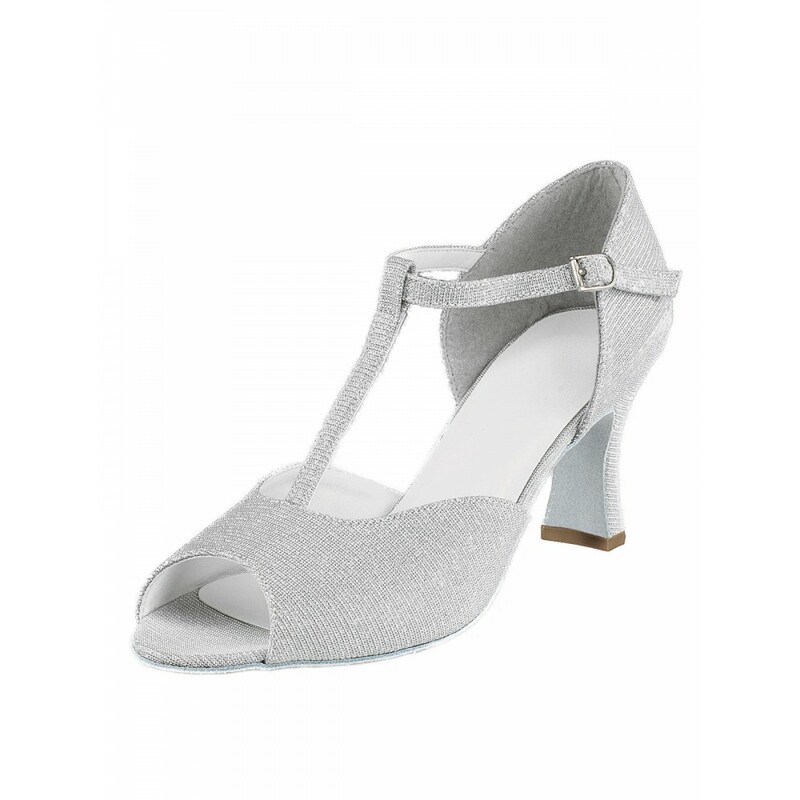 1st Position Silver Glitter Cabaret Shoes are the dancer’s choice for Ballroom dances, Cabaret or to add sparkle to your stage productions. 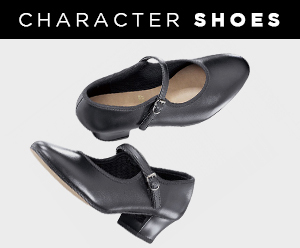 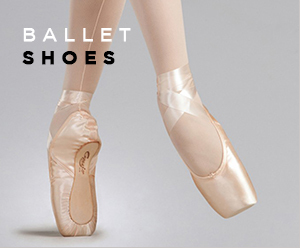 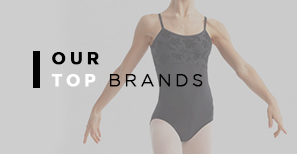 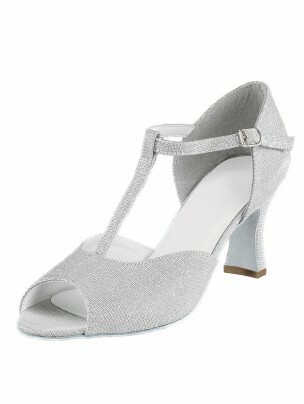 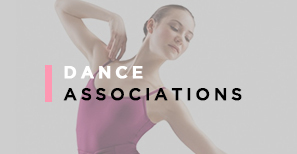 The range of sizes ensures every dancer can find a pair of dance shoes to fit. 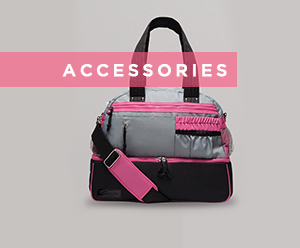 See code CAB as an alternative if CABG is not available.